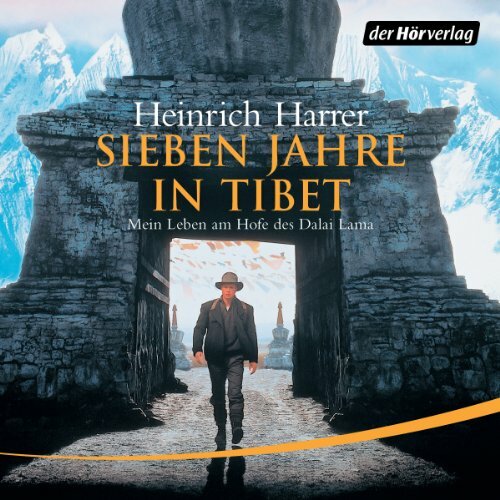 Showing results by author "Heinrich Harrer"
In 1943, Austrian adventurer Heinrich Harrer escaped from a British internment camp in India and traveled through the rugged Himalayas seeking refuge from the war. 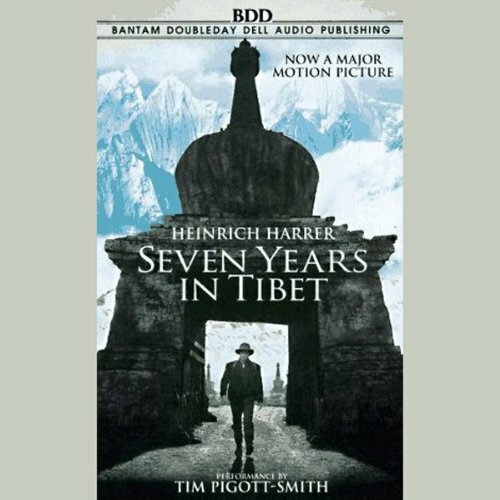 He ended up in the Forbidden City of Lhasa in Tibet, with no money or permission to be in the country. 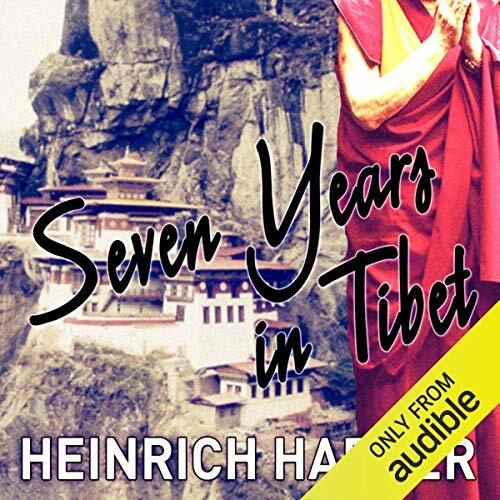 His intelligence and his European ways intrigued the curious young Dalai Lama, and Harrer became his tutor and trusted confidant.